Beyond Blue strive to build a society that understands and responds to the personal and social impact of depression, one that works actively to prevent it, and improves the quality of life for everyone affected. 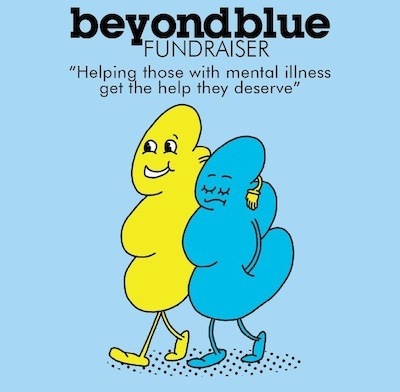 We are very excited to team up with Astral People to host some of Sydney’s finest musicians performing a very special one-off event in support of Beyond Blue and all that they do. Entry will be by donation with all proceeds going to Beyond Blue. We look forward to a generous and joyous night!